“Remember that you are dust, and to dust you will return” - these are the words we hear each year on this day. 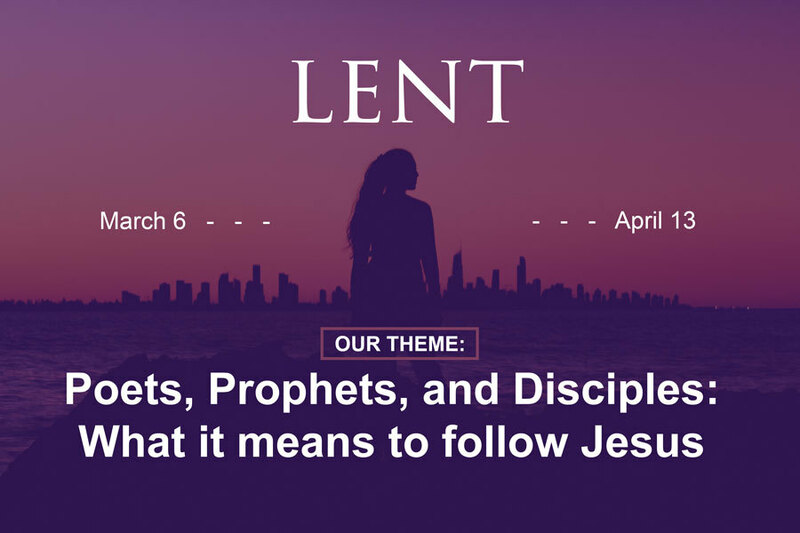 Words that propel us into the season of Lent. A time of reflection. A time of relentless honesty about ourselves and our motivations. A time to draw closer to God. A time to soak in God’s unending mercy. We begin this time each year with these words that pierce through all of the things we might think we are to remind us of our common origins and the end that we each will eventually meet. To remind us of whose we are - no more or less than God’s . . . It's here! The Listening Stage of our visioning process starts Sunday, March 24. 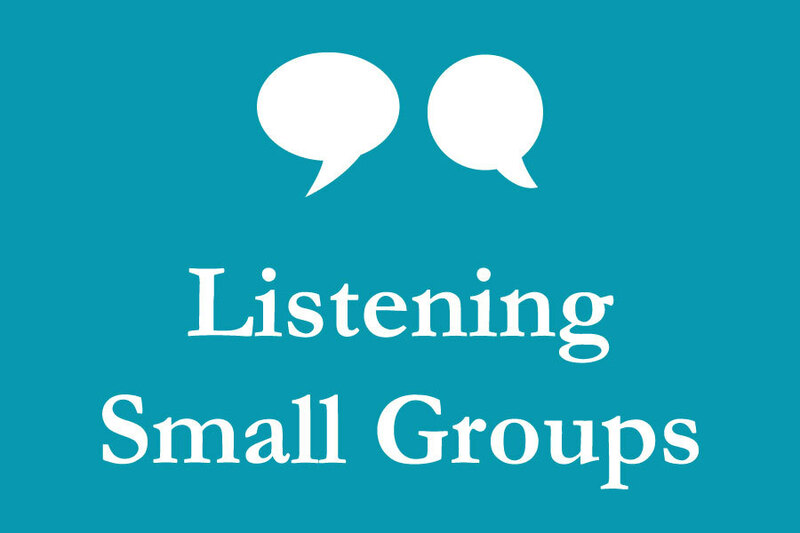 The Vision Team is excited to invite you to participate in Round 1 of our Listening Small Groups! We'll have two rounds of small groups, March 24 - April 13 and April 22 - May 12. Signups for Round 1 are ready! We have 5 scheduled sessions in Round 1, plus an option to suggest an alternate time if none of the 5 times work for you. We hope you'll join us for a Listening Small Group as we continue our journey exploring Advent's shared mission and vision together.